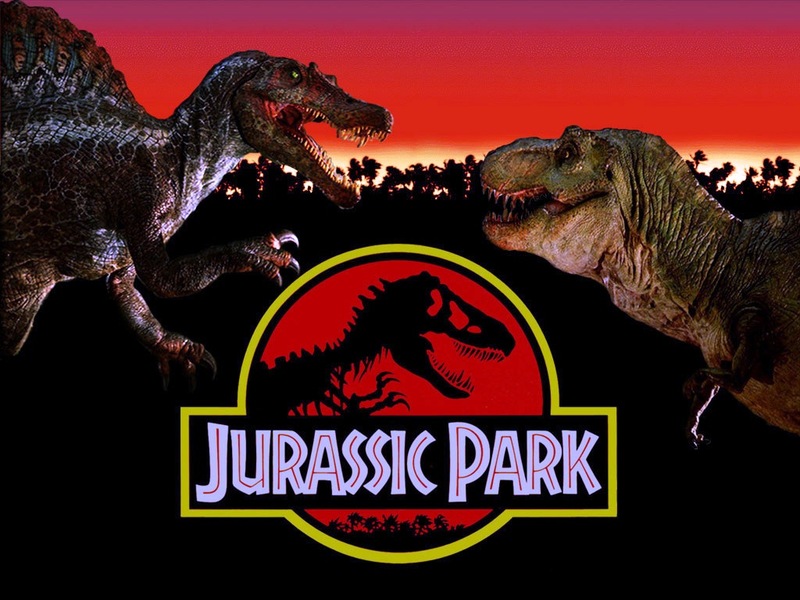 Jurassic Park, a blockbuster and the highest grossing movie of 1993, premiered 20 years ago tonight. Jurassic Park is a 1993 American science fiction adventure film directed by Steven Spielberg. It is based on the 1990 novel of the same name by Michael Crichton. It stars Sam Neill, Laura Dern, Jeff Goldblum, and Richard Attenborough. The film centers on the fictional Isla Nublar near Costa Rica's Pacific Coast, where a billionaire philanthropist and a small team of genetic scientists have created a wildlife park of cloned dinosaurs. Filming took place in California and Hawaii. Jurassic Park is regarded as a landmark in the use of computer-generated imagery, and received positive reviews from most critics. The film grossed over $900 million worldwide and is the highest-grossing film released by Universal and directed by Spielberg.